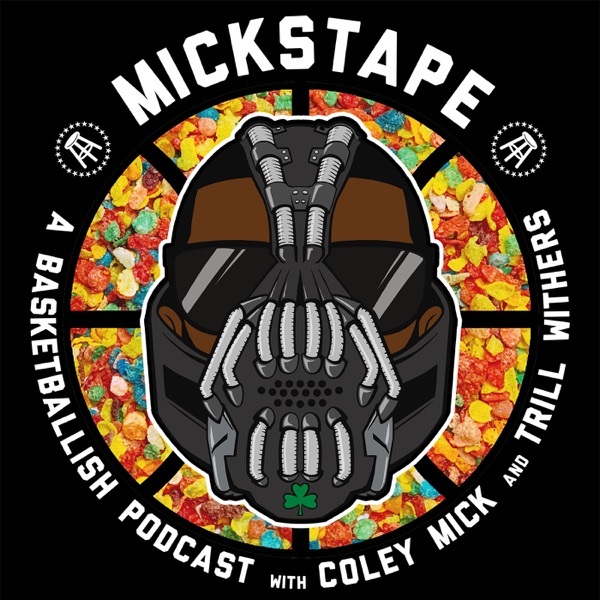 Withers and the Mick Man try to figure out the ideal landing spot for Kawhi, while also searching for the perfect dark horse team that could get in the mix and truly shift the power in the East. Some draft talk happens but not too much as Reags is going to join us for a special bonus episode going down tomorrow. That's right folks,, you're getting THREE (3) Tapes this week. And at the beginning of this episode, Story Time With Dana takes some wild twists and turns as per usual.